Stream the Tucker Gala live on medici.tv! Tune in to medici.tv on Saturday, October 21 at 6 pm ET for a live webcast of Javier Camarena’s performance in the 2018 Richard Tucker Gala at Carnegie Hall. 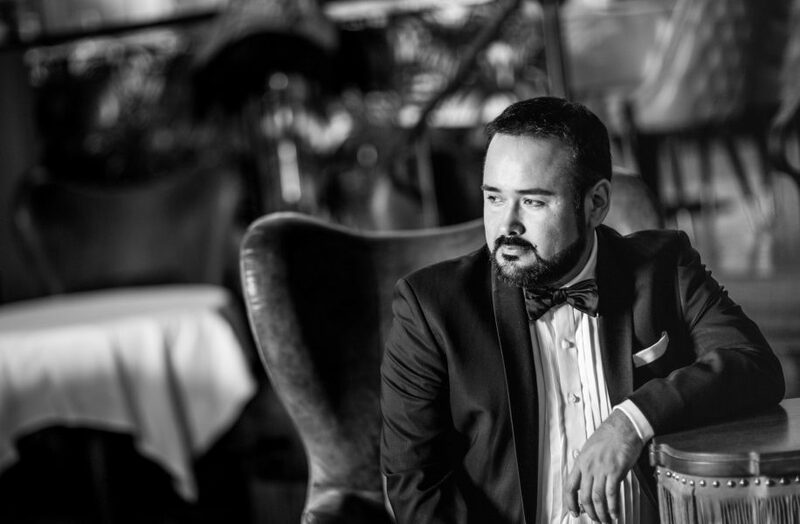 Javier performs alongside other opera luminaries Stephanie Blythe, Yusif Eyvazov, Michael Fabiano, Christine Goerke, Quinn Kelsey, Angela Meade, Anna Netrebko, and Nadine Sierra. The gala, an annual celebration of opera’s greatest stars, honors the 2018 Richard Tucker Award-winner, bass-baritone Christian Van Horn. The gala will also be broadcast on medici.tv’s Facebook page and for audiences in the New York region, will be replayed on WQXR on November 10.